Love Cycle ACTtivatiON @ The Fort Bragg’s CA Organic Farmers Market! Our first week at the Fort Bragg’s Farmers Market was an amazing lovINg connectiON and yes super contagioUS. Together WE do what we can’t do alone! Self INclusiON and ConnectiON! It’s a very healthy practice to juggle, stimulates the brain, promotes good coordination and it’s relaxing to the nerve system! Just do it! The Impractical Juggler “Greg” practices daily! It was touching to see everyone participating, juggling, making their own cookies (recipe at the end) and sharINg. We will be in Fort Bragg’s CA every Wednesday and in Ukiah CA starting on Saturday. If you are around come to get a free hug! Elders medicINe and musical healINg! She is a goddess and she knows it! Honoring the children in our lives! Each of us are a miracle and part of this beautiful song! Self inclusiON and transFORMATION are directly connected! Be it! Juggling and cycling the love! Goddesses are happy to hear in regards how beneficial dates can be! Have you heard about dates health benefits? Dates are above and beyond healing, ask us more about it or re-search! Spin sacral energy, creation and feel the oily nectars of the palm trees. The best form of sugar for human body! Raw Vegan Cookies Recipe! Make your own no more packages please! Less plastic and more love for the eARTh! All it takes are dates or date rolls, coconut flakes, your favorite nuts, chia, raw hemp seeds, oats, coconut oil, or cocoa butter, be flexible, creative, mix it all and shape it as you like! Hug, hug and hug as much as you can it’s highly recommended, connect and exchange energy! Everyone loves cookies so let’s make it easy on us and our planet… make your own earthy cookie TODAY! Every package counts NO more pre-packed food, we can do it! Each of us are a miracle and part of this beautiful song! Self inclusiON and transFORMATION are directly connected! Be it! Awen rocking and juggling her best moments! All it takes is dates or date rolls, coconut flakes, your favorite nuts, chia, raw hemp seeds, oats, coconut oil, or cocoa butter, be flexible, creative, mix it all and shape it as you like! 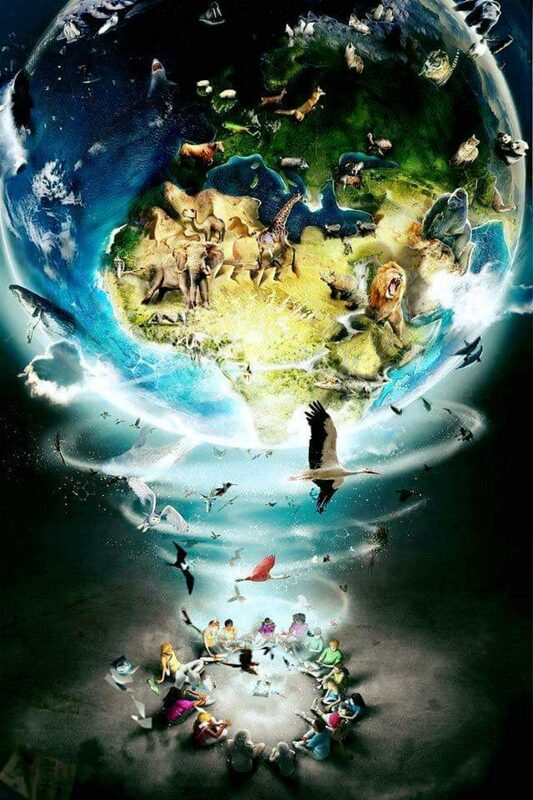 Help us to keep on loving our Planet as ONE! Any dollar counts and adds to a better World right here right now! LovINg you family! Starts with us, making better choices and knowINg why! No more Cancers… more answers and regenerative solutions to stART a new eARTh! Plant, dance, breathe, eat well, get outside and don’t be a winner! Get back to yOUR nature! Love and gratitude for all that you are! Follow, support and join us on Steemit! This platform is been helping us to see a new way to freedom and abundance! Have you heard of Steemit? Do you need a new form of income? Want to work from home? Check it out this might be for you, follow link bellow. We are not a religion we are a lifestyle down to eARTh! Author Daniela Activist & CreatorPosted on March 25, 2018 March 27, 2018 Categories UncategorizedLeave a comment on Love Cycle ACTtivatiON @ The Fort Bragg’s CA Organic Farmers Market! eARTh Crew Manifesto Powered by WordPress.com.